Let’s be real…we all love a drink, but there is a way to make better choices at the bar. With the explosion of the wellness movement, the way we consume alcohol is changing. Drinks retailer Dan Murphy’s has noticed a significant upswing in sales of lighter and non-alcohol beverages as Australians look to moderate their alcohol consumption and embrace a more balanced lifestyle. It seems that the health-conscious (and lightweights) amongst us want to sip on lighter drinks, feel fresher and get a better night’s sleep after a night out on the town. So, with the help of nutritionist Rosie Mansfield we’ve including five recipes to help us drink lighter, healthier and better. Dan Murphy drink expert Peter Nixon with nutritionist Rosie Mansfield at the Coogee Pavilion. Frosé seems to be the cocktail of the summer, and there’s a way to drink it in a healthy way. 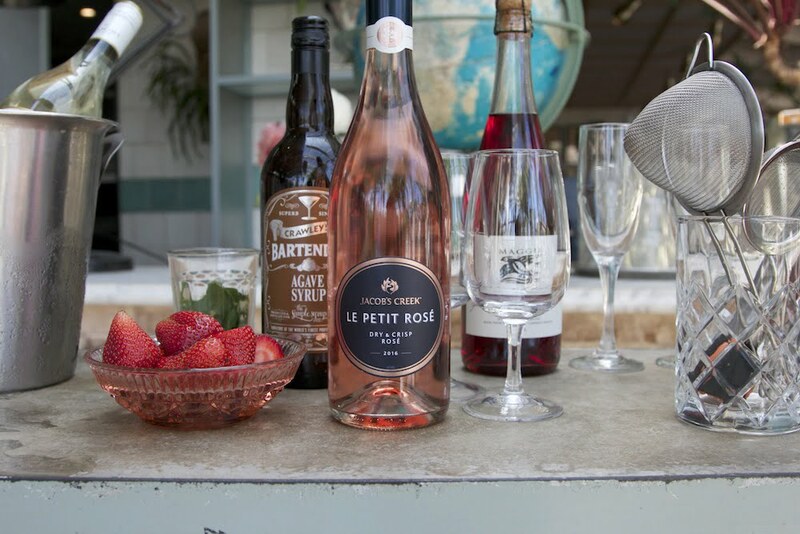 The popular Frosé, which typically includes a shot of vodka, can be easily lightened by omitting the vodka and using a lighter style Rose which means that it has less than 0.9 standard drinks per serve. To make, combine 90mL 2016 Jacobs Creek Rosé (RRP $12.50), 15L agave syrup, 1 strawberry and 3 cups of ice in a blender. It’s the perfect way to cool off in the hot Aussie summer. 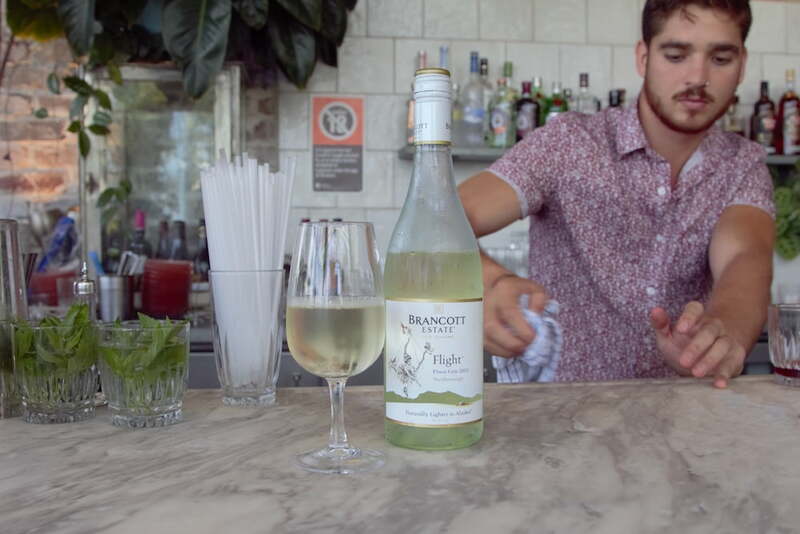 Pioneers of the Brancott Estate have undertaken an exciting development that provides their famous Marlborough trademark flavour with a wine that is naturally lighter in alcohol (9%). By picking the grape slightly earlier, the acidity drops and the sugar builds for extra natural sweetness. The Pinot Gris is bursting with floral notes and lime juice with a beautiful note of Nashi pear. Guava and white peach also play their part in a refreshing, light and guilt free Marlborough white wine. RRP $13.99. 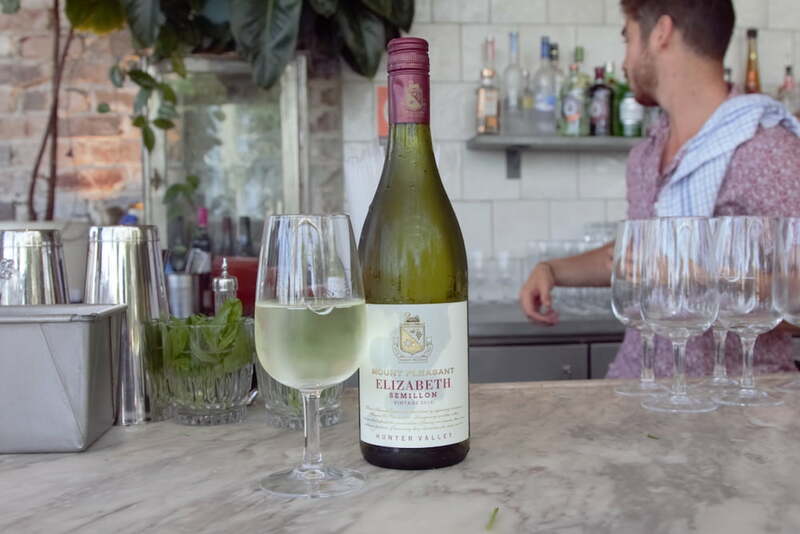 Mount Pleasant Elizabeth continues to be an-all time favourite of not only Semillon lovers, but affordable dry white lovers across the board. It’s light on the palate, as well as light in alcohol, and has a hint of lime and juicy citrus character. Because it’s dry, it’s ideally paired with oysters or light appetisers. The alcohol content it about 10%, as opposed to the average wine which is 13%. RRP $24.99. 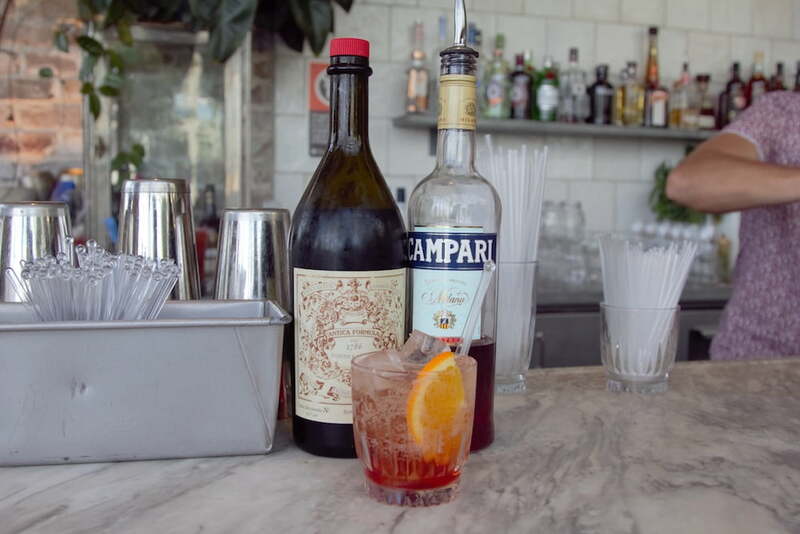 A lighter alternative to crowd favourite the Negroni, the Americano still packs intense, pronounced flavours – bitterness from the orange paired with the sweet vermouth makes your tastebuds go nuts. A great way way to cut down the alcohol and still drink a cocktail is to replace the gin with sparkling or tonic water. You still get that bittersweet taste, and it’s less than one standard drink per serve. To make, combine 30mL Campari, 30mL sweet vermouth and sparkling or tonic water, with a lemon twist or orange slice for garnish. 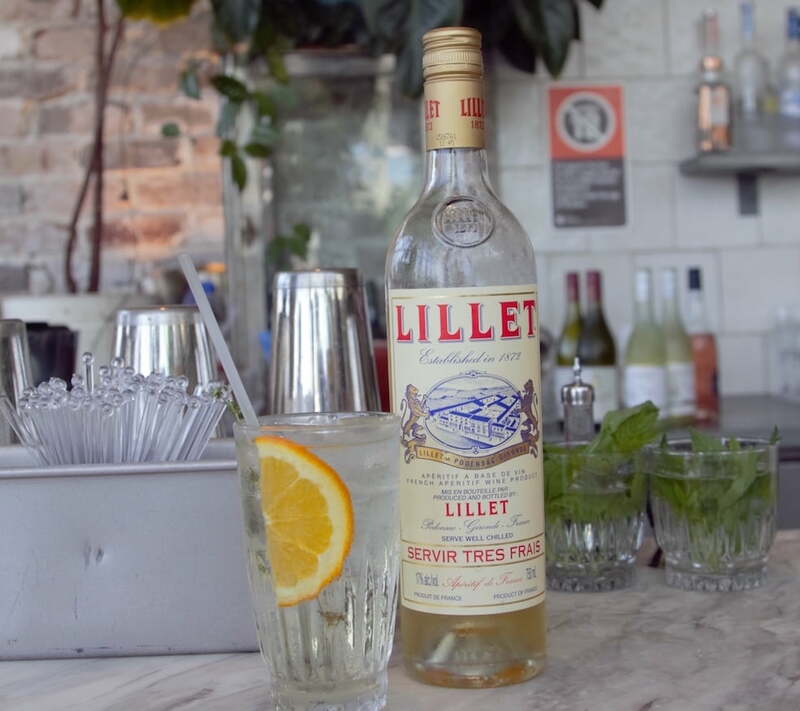 With a history dating back to the 19th century, Lillet Blanc is one of the world’s favourite aperitif wines. It’s made from a blend of white wines from Bordeaux, mainly Semillon and Sauvignon Blanc, as well as citrus liqueurs from orange peel and bitter green apple. Traditionally served chilled and over ice with a slice of orange, lemon or lime, Lillet Blanc goes equally well in a cocktail. To make, combine 30mL Lillet Blanc, tonic water and a dash of orange bitters and garnish with an orange slice and a sprig of thyme. It’s tart and tasty and easy on the alcohol, with about half a standard drink per serve. 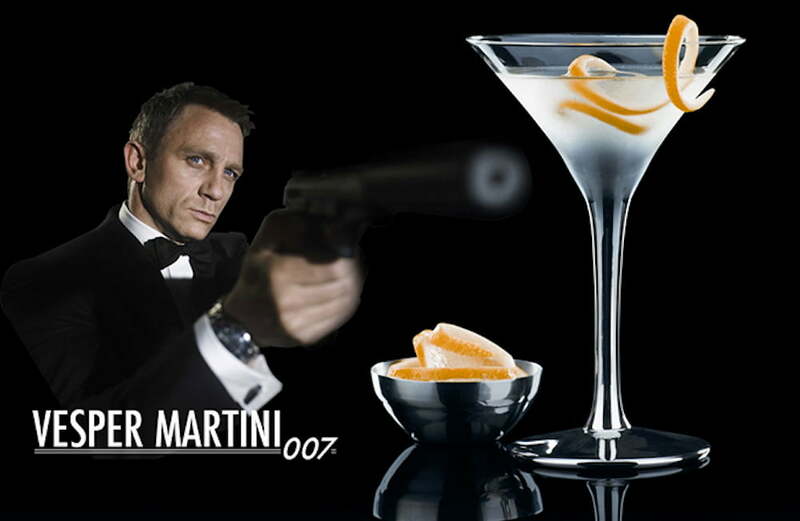 Fun fact: Lillet Blanc (once called Kina Lillet) was also made famous in Ian Fleming’s 1953 James Bond novel Casino Royale, in which Bond orders a “Kina Lillet Martini” and names it the “The Vesper”. “It may not surprise people to see an uplift in the non-alcohol and mid-strength beer category, but the lighter alcohol trend can be seen across most drinks categories. 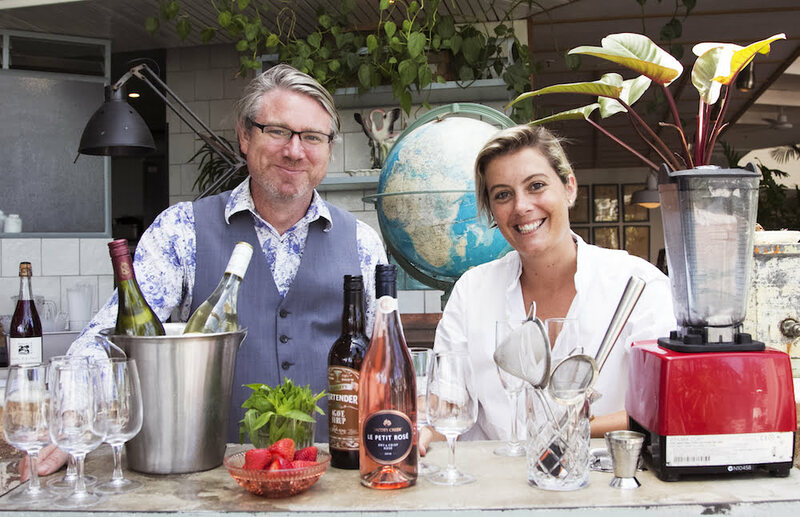 During the summer months it’s easy to see that people are embracing light or non-alcohol drinks and there is no doubt the broader trend towards a balanced lifestyle is having an effect,” commented Peter Nixon, Head of Dan Murphy’s Wine Panel. For more information on what is happening at Dan Murphy’s check out the website, Twitter or Facebook page.